First time on the market! 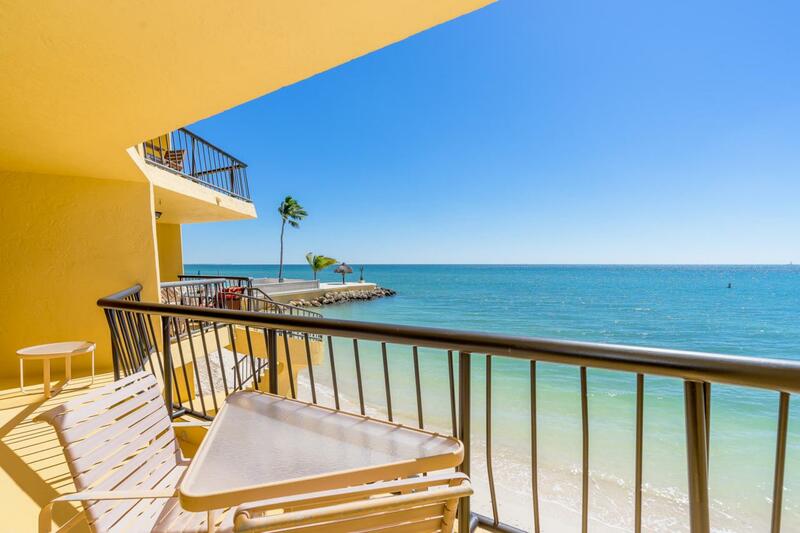 This oceanfront condo at Seapointe has been enjoyed and loved by the same family for 36 years! You'll love listening to the the tranquil sounds of the ocean waves that immediately make you feel like you're relaxed and on vacation. It's truly a beach retreat. Desirable end unit with wraparound balcony allows you to enjoy the sun all day long or choose the shade. Take the stairs right off your balcony down to the beach, pool or fishing pier. Stunning blue water views greet you as you walk through the front door. The open floor plan is spacious with 1716 sq. ft. and is full of natural light with additional windows on the side. The kitchen is generous in size with an abundance of counter space that will please the cook.The Master Bedroom is all about the ocean views that welcome you every morning along with beautiful sunrises and the waves that lull you to sleep at night. Split floor plan with two guest bedrooms and a shared guest bath. Convenient and covered parking under your unit, walk right up the stairs and you're home! 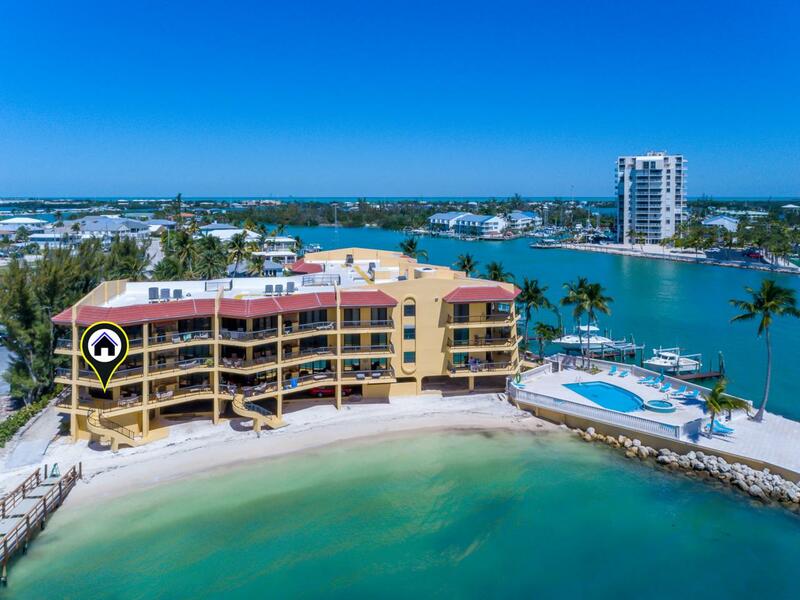 Gated complex tucked away on the eastern point of Key Colony Beach. Pets are welcome here, no rentals are permitted. It's a perfect time to buy at Seapointe, the building is like brand new, with new roof, new docks, new pool and fishing pier. Boat slip may be available for purchase at Seapointe or buy one at the nearby Boat House Marina, along with secure dry rack storage. Located in the sought after resort community of Key Colony Beach with several restaurants, Sunset Park, tennis courts, bocce ball court, playground, and a Par 3 golf course.